Welcome to Day #29 of the Grounded Series! We hope you’re enjoying the journey as we explore faith and frustrations, and have fun in the process. 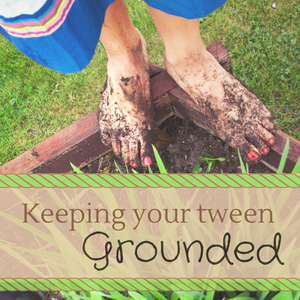 Would you consider sharing this series with a mom, mentor, or tween that you love? We’d appreciate that! 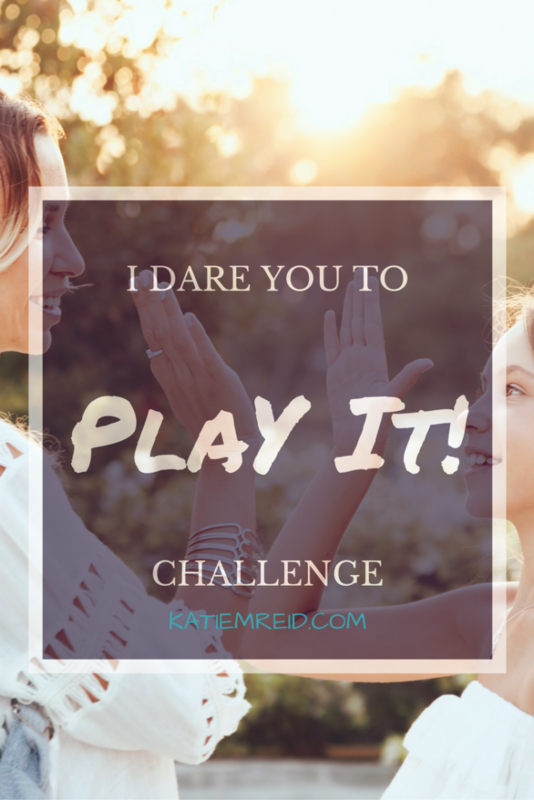 This is the last Saturday that Brooke and I will be doing a Facebook Live video on my author/speaker page for the “I Dare You” Challenge. This challenge is designed to grow your relationship with your tween by doing something silly or stretching together. If you missed last week’s “I Dare You to Say It!” Challenge, you can watch the video here. Sometimes tweens and their parents need to kick back and just have fun together. Challenge each other to a fast-paced game and see who wins. I Dare You to Play It! Take turns challenging each other to play the game as fast as possible. Consider playing several rounds and see who wins. Include other people in the challenge too (we invited my sister to join us in the fun). The point of this challenge is to laugh and get loud as you get a little competitive with each other. Have fun! We hope this dare brings a smile to your face! ? You can watch our “I Dare You to Play It!” video here. I Dare You to Wear It! I Dare You to Say It!